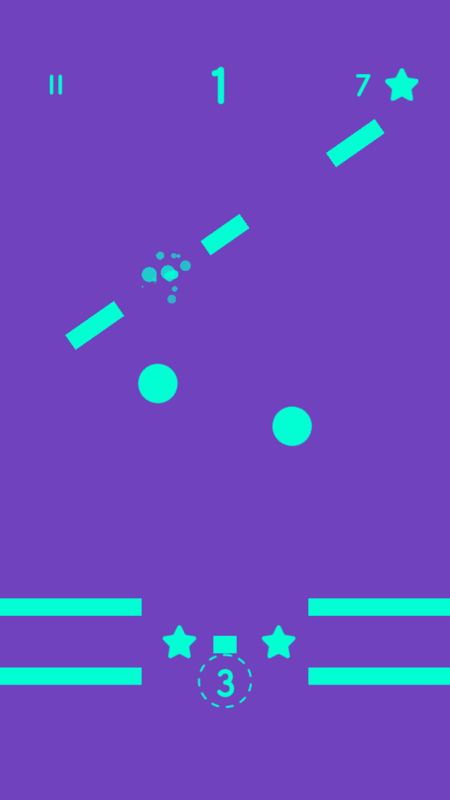 Addictive gameplay Fall down and go from spaces. Try to cross every obstacle Easy to pick up but hard to put down! 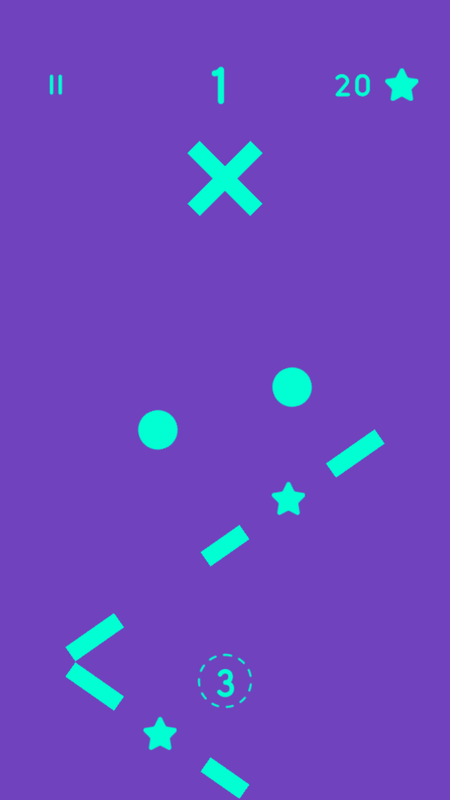 Tap to precisely fit your shape through each obstacle. 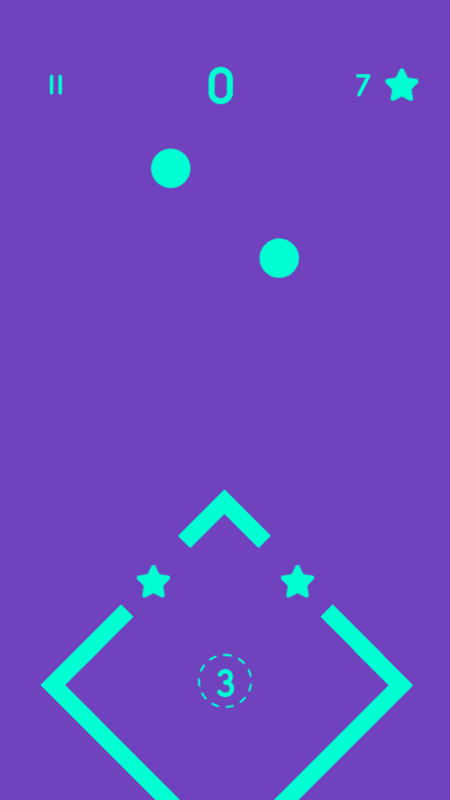 How far can you go? 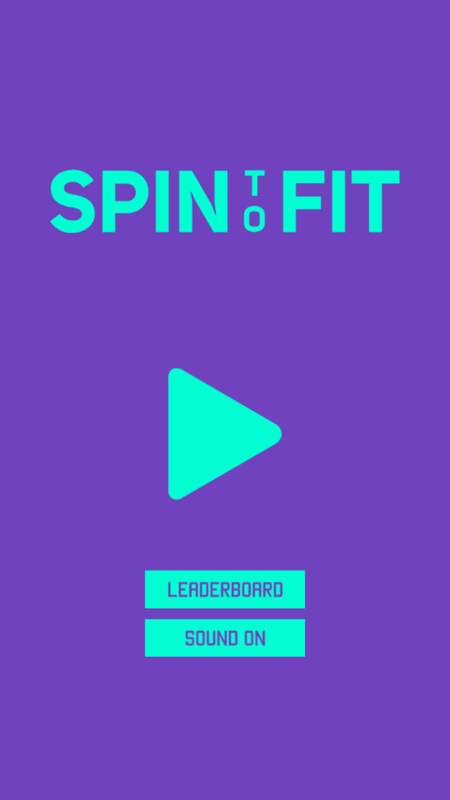 Spin to Fit – This endless survival game challenges users to help a pair of rotating orbs fit through the gaps in obstacles in the path. 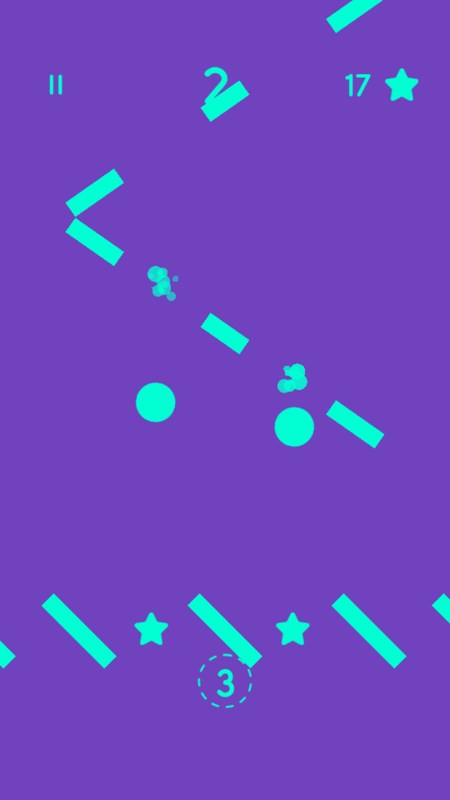 The orbs will automatically fall down the screen as they rotate, and users can tap to make them “jump” into the air until they are in the proper orientation to fit through the gaps. 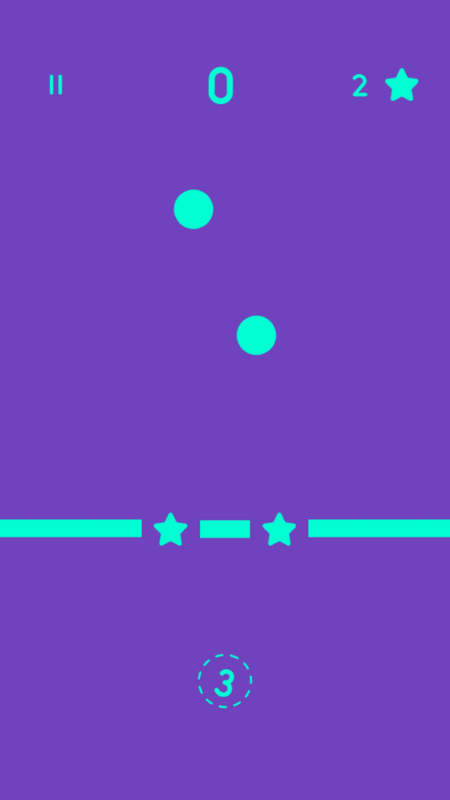 Users can collect stars as they play, which can be spent on new orb designs. 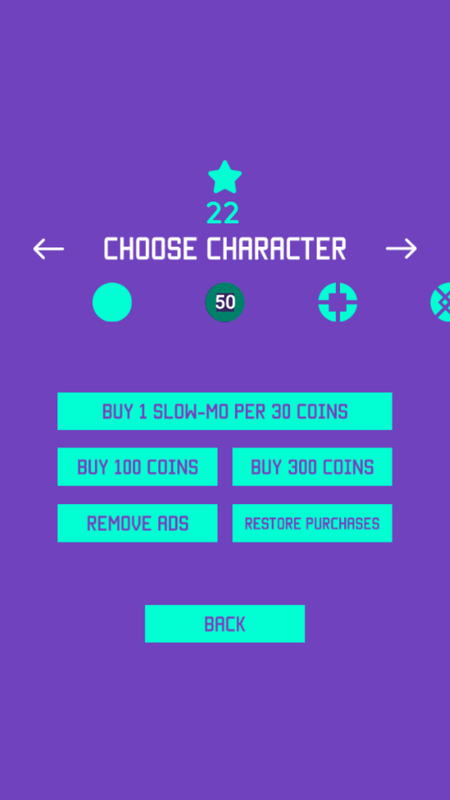 ENDLESS GAME WITH SIMPLE GRAPHICS, EASY TO RESKIN, FUN TO PLAY.